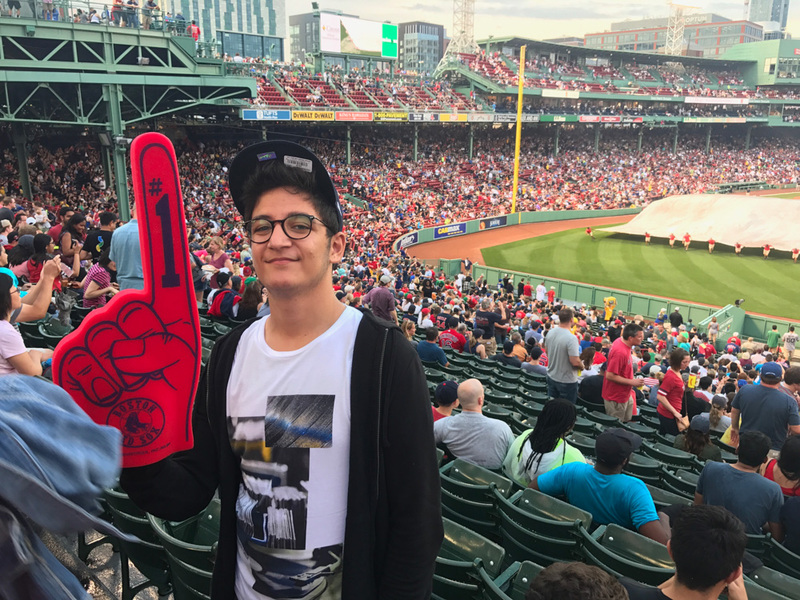 During our 13 years in Boston, we have provided incredible summer experiences for thousands of high school students. Summer Discovery students come from 44 states and over 70 countries. 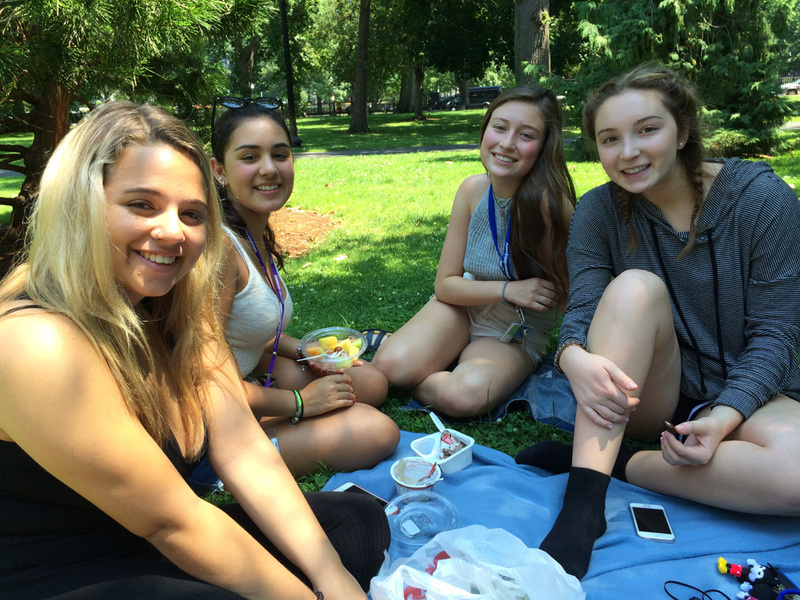 Join us and create long-lasting friendships with students from all over the world this summer. 8.30am Roll out of bed and head to the Little Building Dining Hall where you can enjoy a bagel, eggs, fruit, and more on your way to class. 9.30am Grab your notebook and pen (or your laptop) and don’t be late for class. 11.30am What’s one great thing about college? Long lunch breaks. Enjoy a leisurely lunch with friends, catch up on homework, or workout at the gym. 1.00pm Back to class, but not always in the classroom. Some classes take field trips around Boston to local businesses and museums. 3.00pm Your summer, your way. Sign up for the activities you want to do. Choose from sports, shopping, museums, college visits, and more. 6.00pm Dinner time. Enjoy the unlimited portions at the Little Building Dining Hall. We really like the dessert bar. 8.00pm Movies. Comedy shows. Concerts. Major league sports. 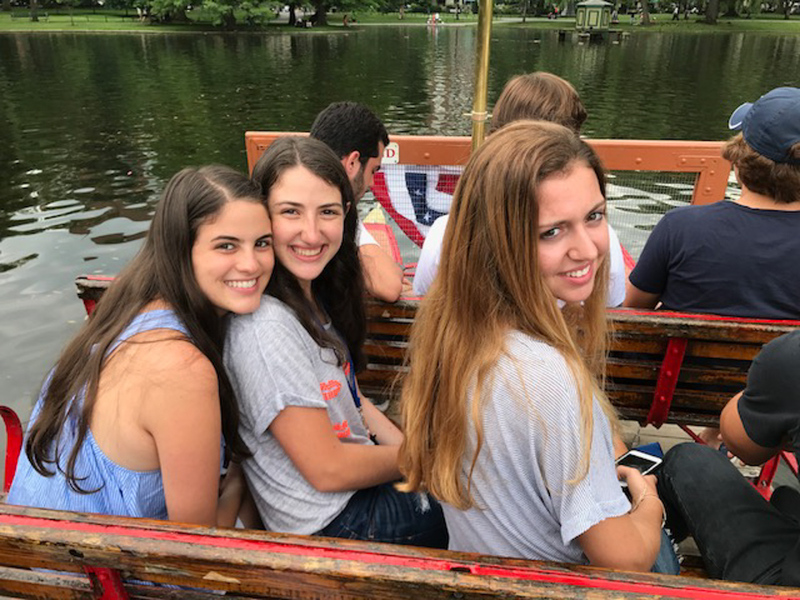 You will never forget the memories you make with your friends in Boston. Summer Discovery provides escorted transfers from/to Boston Logan International Airport (BOS) or Amtrak's South Station for $75 each way. We meet you at baggage claim or outside customs for international flights, and assist with your departure. Tuition includes: Term fees, academic program, use of facilities, housing, 2 meals daily while on campus (1 on weekends), recreation access, activities and trips. Not included: Application fee, $95 student ID/technology fee, airfare, airport transfers (available for $75 each way), class materials, course supplements, meals eaten off campus, medical expenses, laundry, linens, souvenirs, and personal spending money.